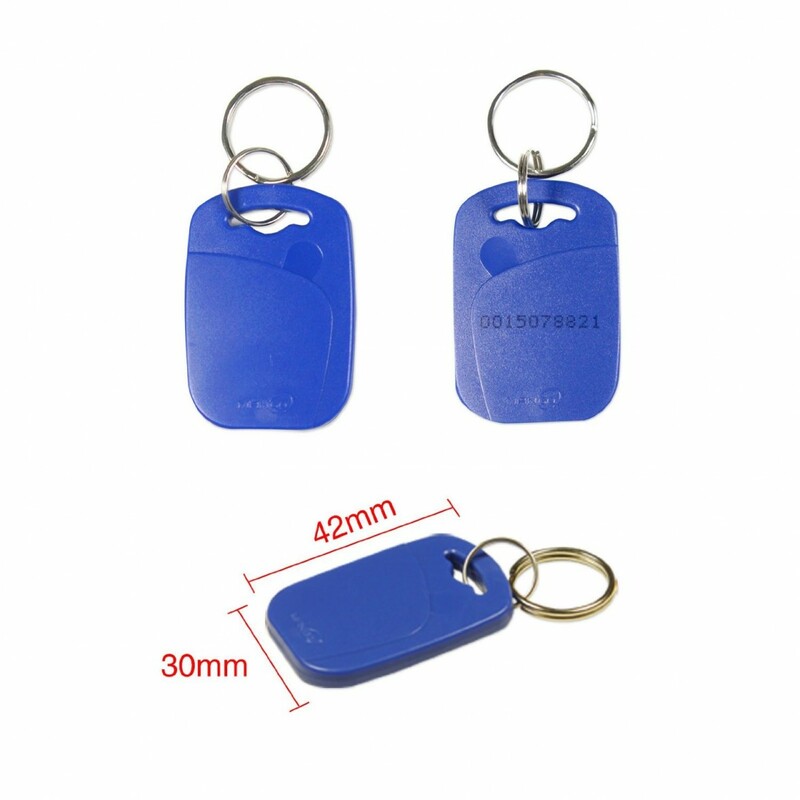 RFID Fobs is a transponder consisting of a chip and a coilantenna in the robust ABS material. 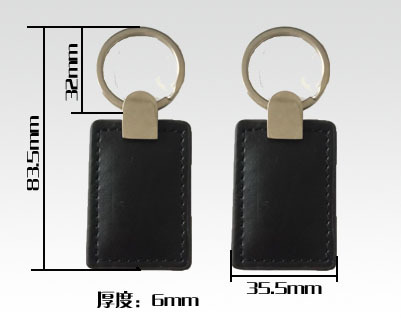 It has a hole for a key ring or chain. RFID Fob could be common 125 kHz or 13.56 MHz, compliant with various chips for wider use. 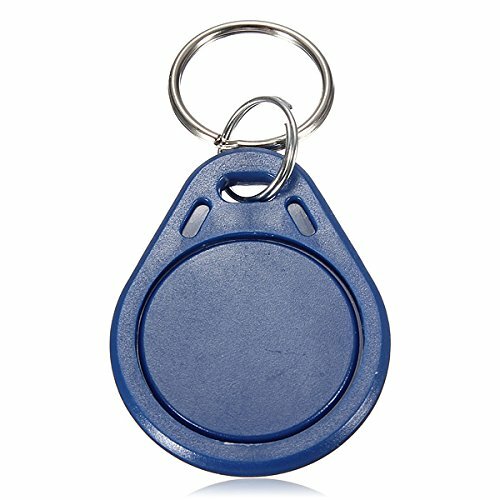 Each RFID Fobs is produced with a unique ID, so is an ideal low-cost and reliable solution to improve efficiency of the management and heighten the security, Like automated check-in/check-out procedures in hotels. 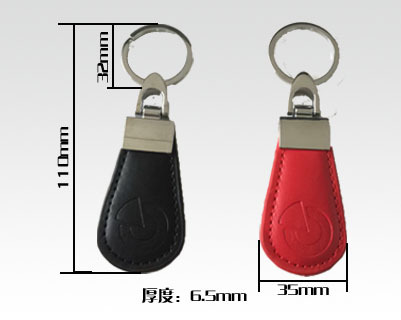 Besides, custom colors, logo printing and serial number printing are also available too. 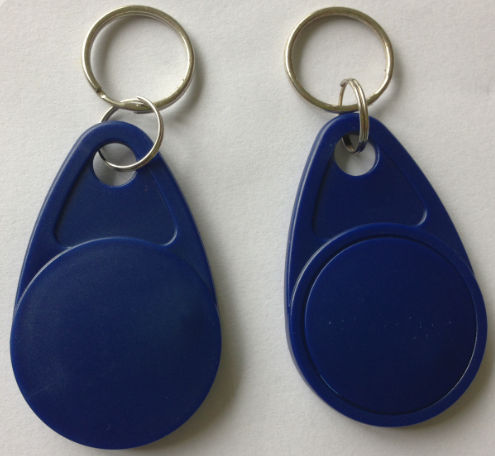 MIFARE and MIFARE Classic are trademarks of NXP B.V. and are used under license. 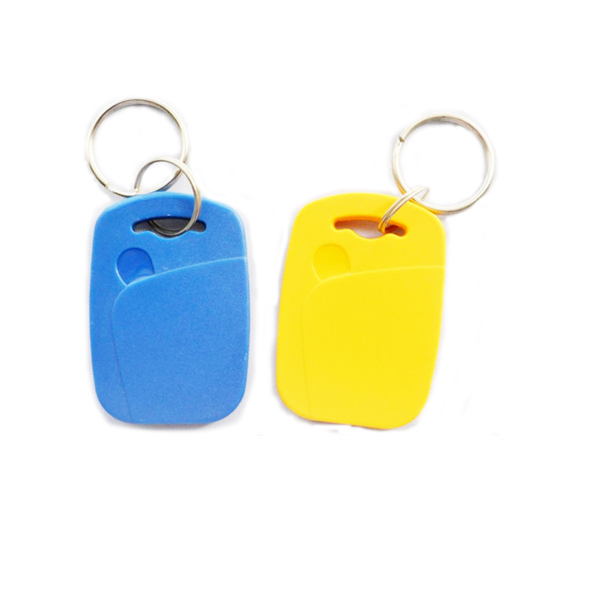 All our ABS RFID fobs can be customized per your detail requirements for printing, color, package etc. In accordance with the new international standards, applied in more industries and fields. Support the international agreement, applicable to more countries. Access control, time attendance, ticket, parking and payment, club/SPA membership management, rewards and promotion entertainment, park application.